Scott Spur replacement lens is a easy way to easily upgrade your Scott Spur frames & are Authentic Scott Replacement Lenses. Scott lenses are easily interchangeable with your Scott Spur frame and come in many different options, either replacing well used lenses or looking for that perfect tint you have come to the right place! Go ahead and pick up a set of Scott Replacement Lenses from Action Sport Optics, a trusted leader in sport & lifestyle optics. Scott Lens Information: All Scott Replacement lenses are made of Polycarbonate that is strong, lightweight , shatter resistant & deliver 100% optical clarity while protecting you from the suns harmful UVA UVB UVC rays. Scott Spur replacement lens are vented for proper airflow, are optically decentered that eliminates distortion delivering true optical clarity. Compatibility: Compatible with Scott Spur sunglass frames. Included With Purchase: 1 Scott Spur replacement lens, tint of your choice. 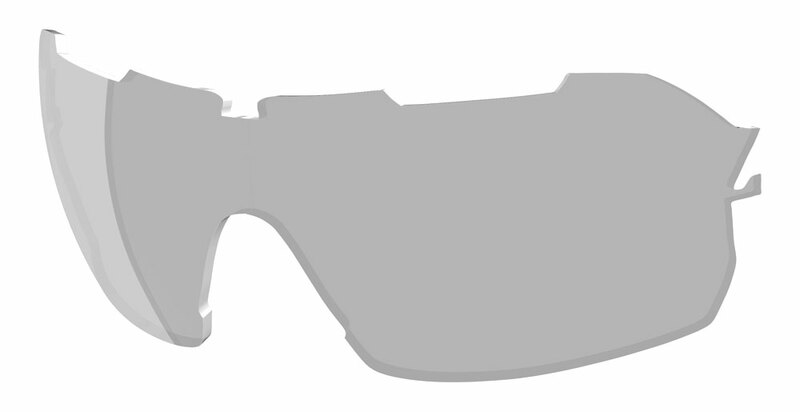 Light Sensitive Grey Cat 1-3: A photochromic lens that changes tint automatically with changing light conditions, performs for low light through sunny conditions. Cat 1- 3 transition range. Red Chrome Cat 3: Sunny condition performance, category 3 protection, red mirror. 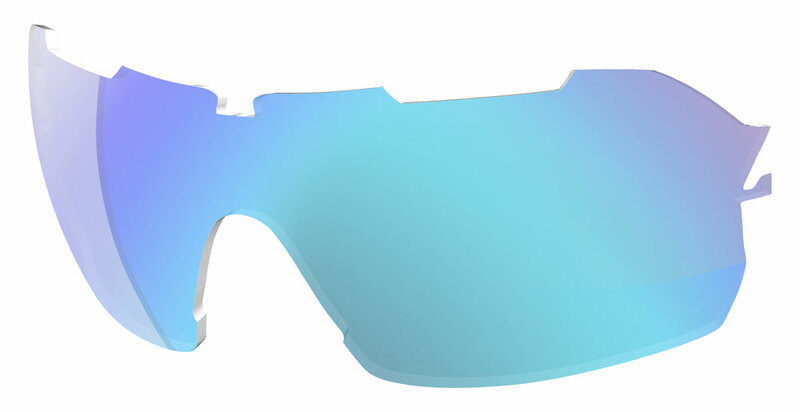 Blue Chrome Cat 3: Sunny condition performance, category 3 protection, blue mirror. Grey Cat 3: Sunny condition performance, category 3 protection. Brand Information: Scott is a long standing industry leader in winter sports equipment, the Scott Performance Eyewear collection is a culmination of years & years of experience. With award winning technologies, the worlds best athletes & tons of passion Scott is proud to deliver the absolute best of the best products available period.